This beautiful duplex is located in a quite cul-de-sac, in central location of labrador. 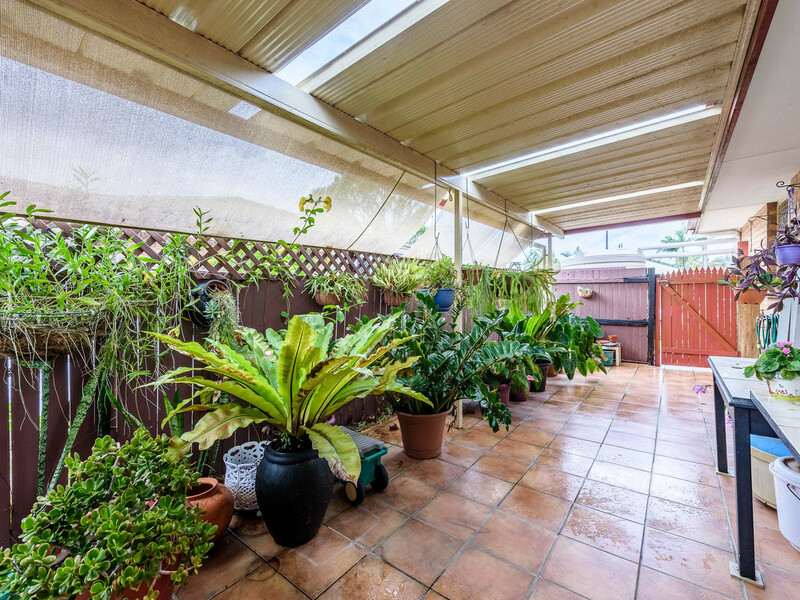 A really delightful property that is spacious, bright and breezy and immaculately presented. Nothing to spend. 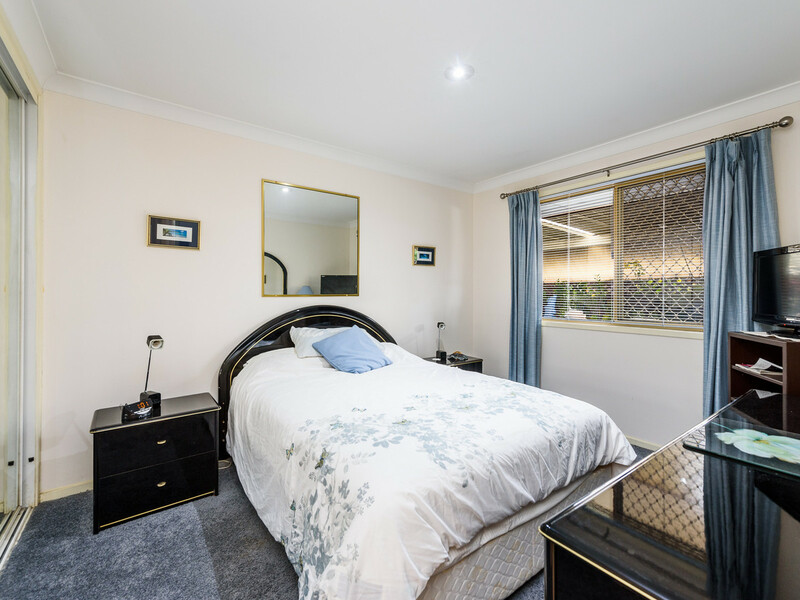 – 2 Bedrooms, each with a built in. 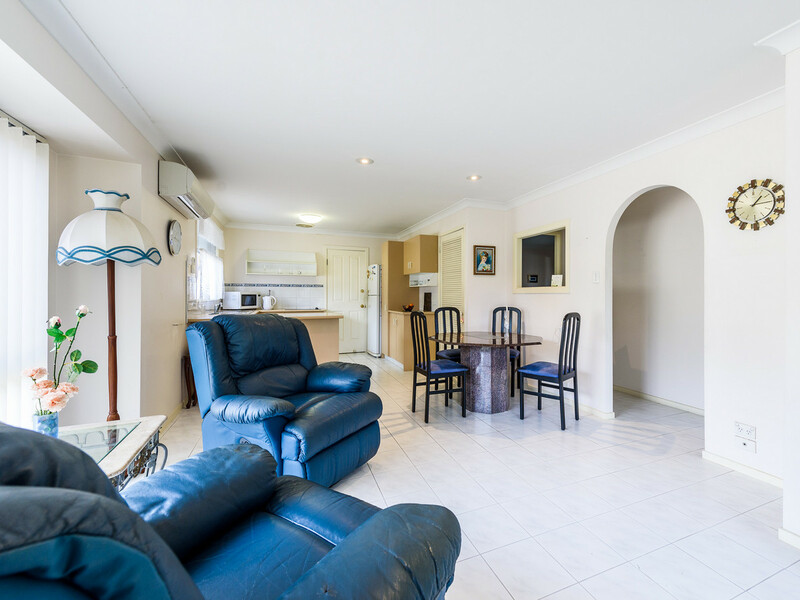 – Open plan tiled dining/living area with air conditioning. 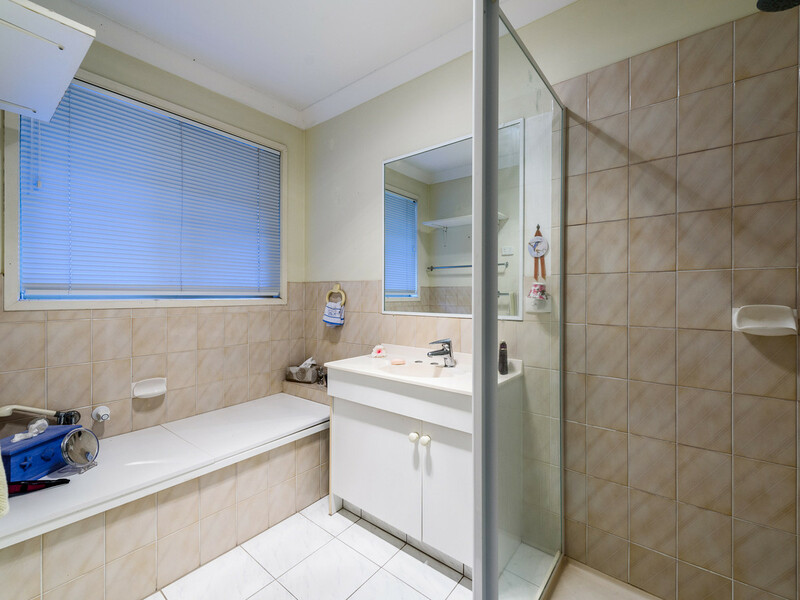 – Main bathroom with a bath-tub and separate toilet. 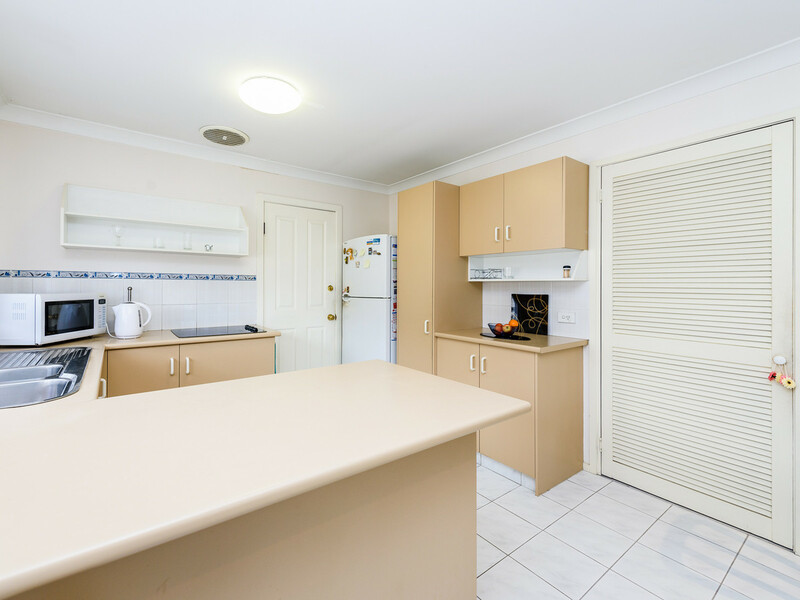 – Lock up garage with internal access. – Paved, fenced and private courtyard. 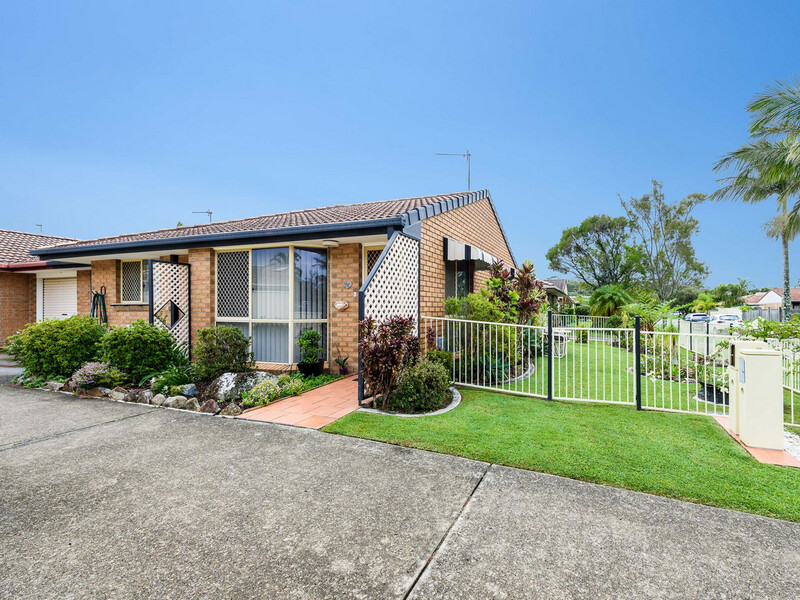 – Only insurance payable of $659 PA.
– Low maintenance landscaped front yard. A short drive to Griffith Uni, Gold Coast Hospital and the new light rail. Southport Sharks, and Southport CBD, selection of schools, early childhood centres and medical centres. Very short drive to the beautiful Broadwater and parklands. 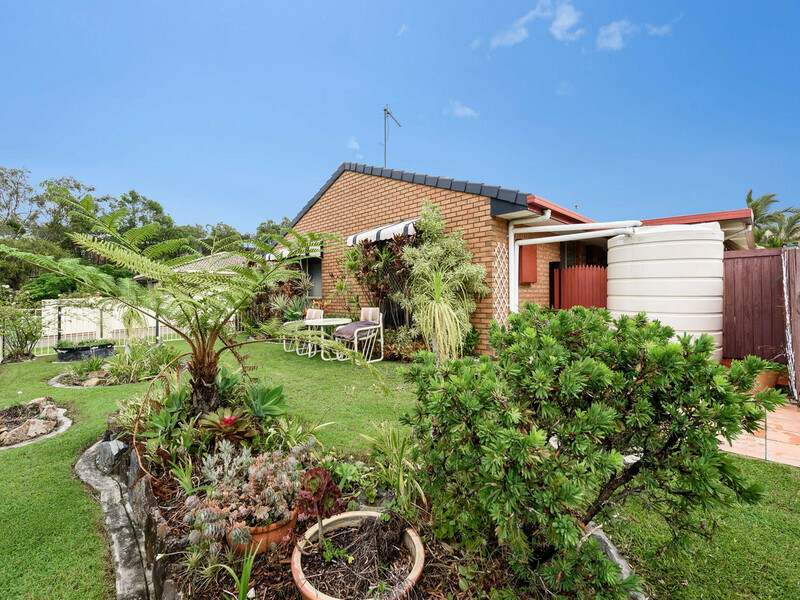 Close to Harbourtown shopping and M1 freeway to Brisbane. 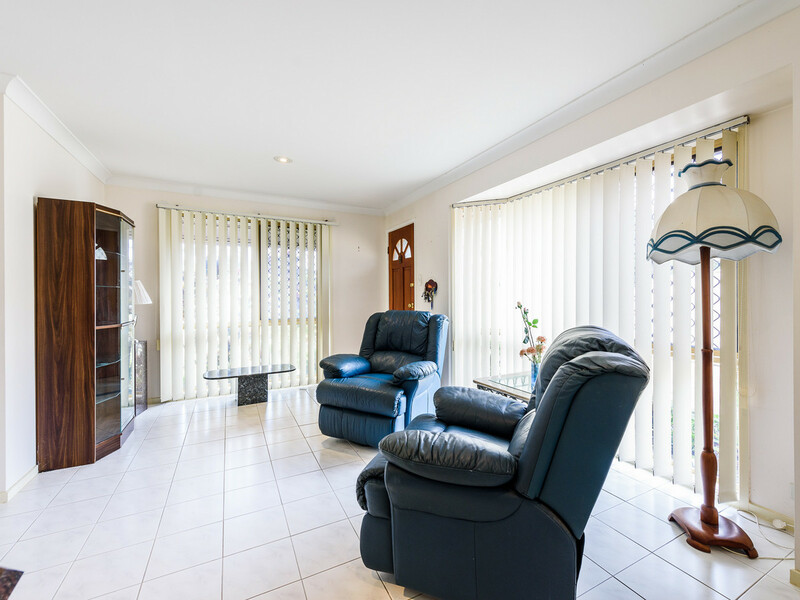 Don’t delay as properties like these sell quickly, Live in or invest but don’t miss out. 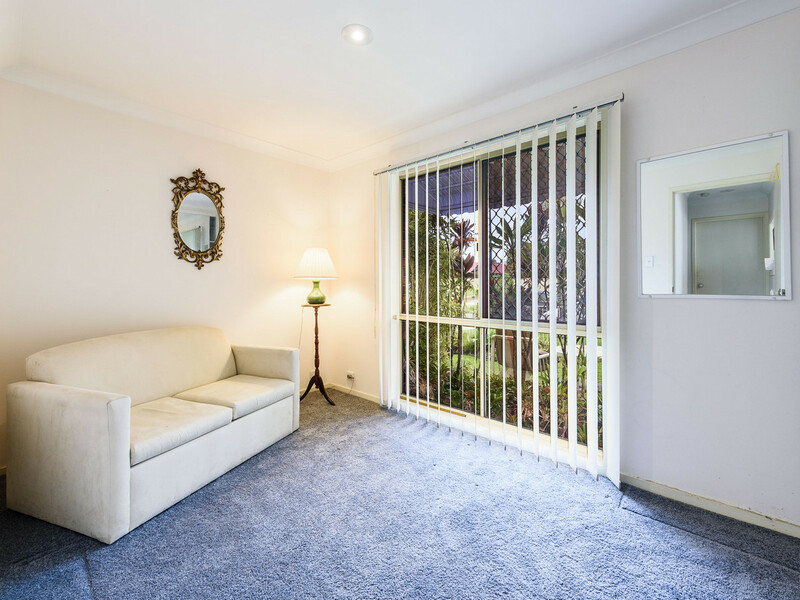 Please contact Maggie the exclusive listing agent on 0410433700 to arrange an inspection or for further information.